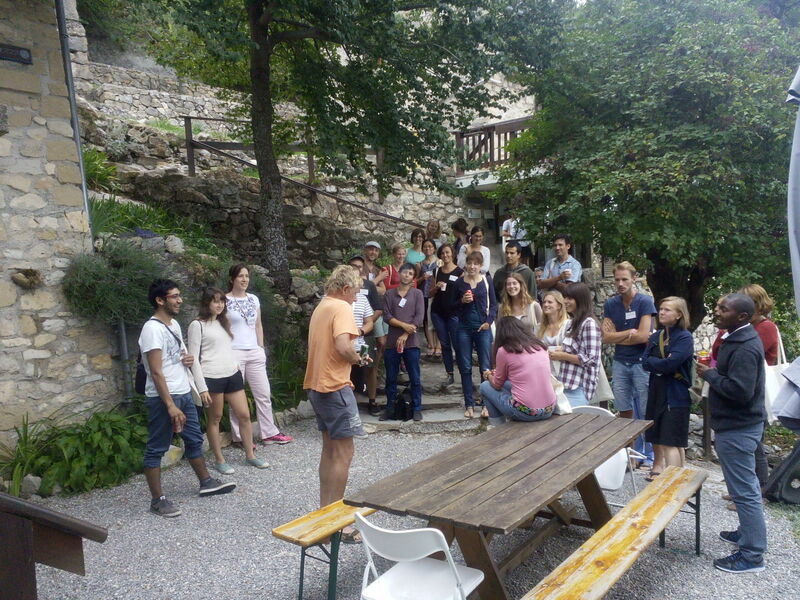 During the Summer School, the students usually develop a project on the topic of biodiversity and ecosystem services, with the surrounding region as case study. This allows applying in practice the knowledge each student brings, together with the knowledge gained in the lectures and school discussions, while gathering insights directly from the field and from the local stakeholders that the students have the chance to meet. The student project offers an excellent opportunity for students to put their skills into play, to work as a team, to manage lifelike constraints (e.g. time and data), or to develop their creative communication ability. This entry was posted in Summer School, Summer School 2015 on 03/08/2016 by andremascarenhas. 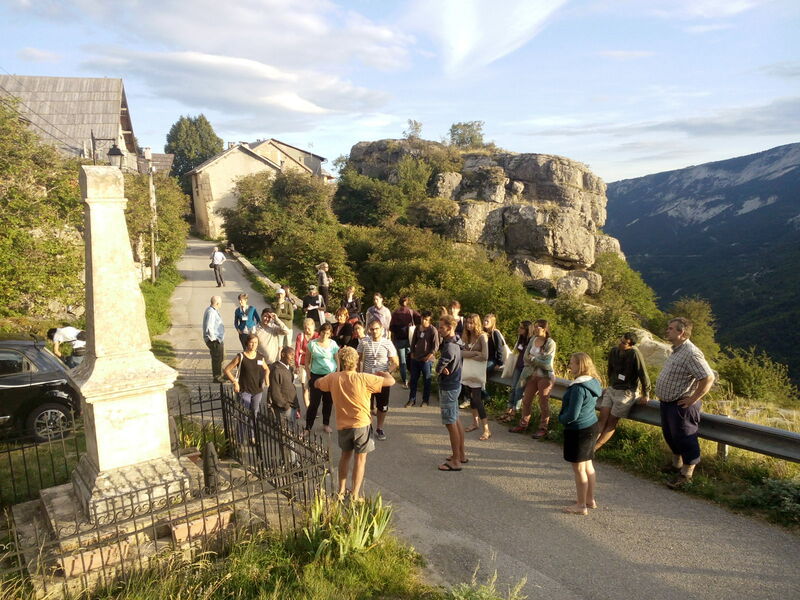 One of the key features of the Summer School is its connection to the wonderful region where it takes place, as well as its inhabitants. The participants have the chance to experience the region and interact with the locals. This provides inputs for the students’ project, since the region is also the project’s case study. 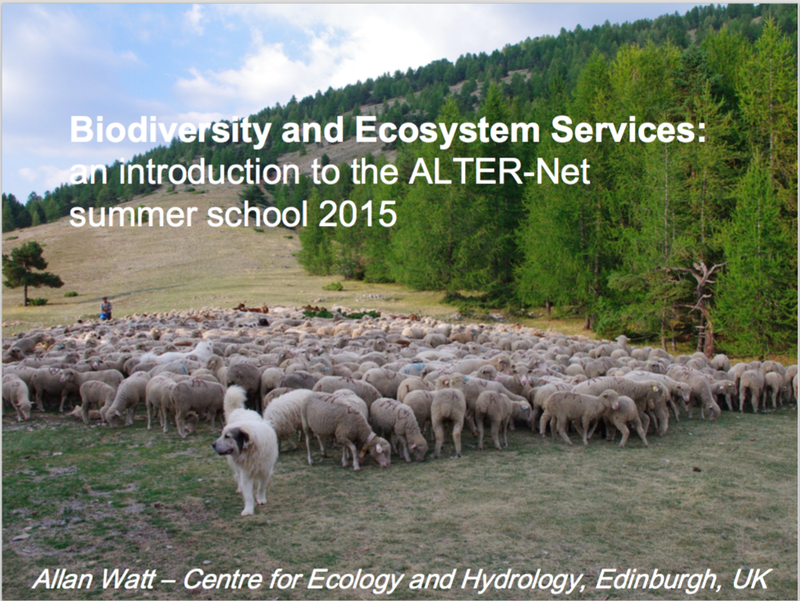 The Summer School’s lectures try to provide a broad view on the different issues related with the concepts of biodiversity and ecosystem services together with its operationalization. The guest lecturers bring interesting insights from a wide range of experiences, which provides a lot of food for thought and discussion during the school. 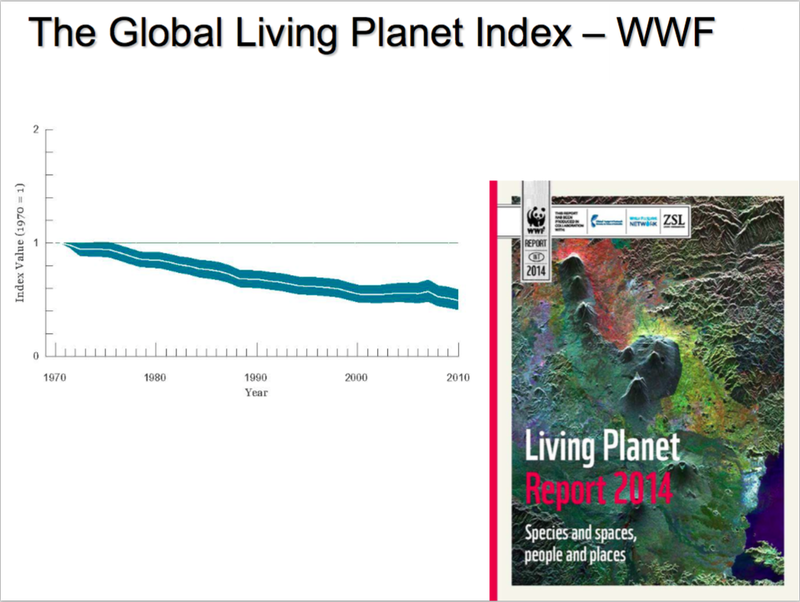 In 2015, topics covered included: introduction to ecosystem services, ecosystem services valuation, scenarios, IPBES, participatory processes, planetary boundaries, resilience, conservation, pollution, climate change and biodiversity, business perspectives on biodiversity and the science-society-policy interface. 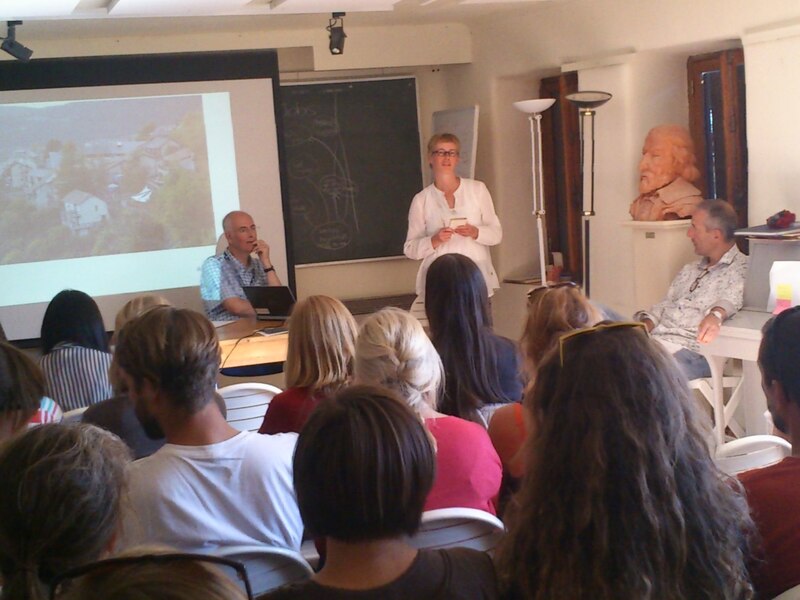 The 2014 summer school ends with reflections by the conveners Allan Watt, Taru Peltola and Steve Redpath. Always a good time to learn some lessons from the whole school experience and share some challenges for the future that lies ahead. Everyone involved gains a lot of new insights from each summer school. Now that’s a highly valuable non-material benefit! This entry was posted in Summer School, Summer School 2014 and tagged Peyresq on 09/17/2014 by andremascarenhas.